Monologues are always boring and tiring. A bit of participation from my friends and blog followers would definitely spice up things. Well, how about building a database of diets? If each of us contributes the name of atleast one diet that we have heard, we could keep things rolling. Your inputs could be shared in the comments section of this post. Let us not debate about the popularity of the diet, its effectiveness or its futility. But let us focus on the authenticity of its mere presence; the fact that it exists and is followed in some corner of the world is just enough to add it in our database. Let us derive satisfaction in creating our own diet database and take pride in watching it grow over the course of time. The idea is to initially collect names of diets, sort them alphabetically and later if possible link the name with a brief account about the diet. 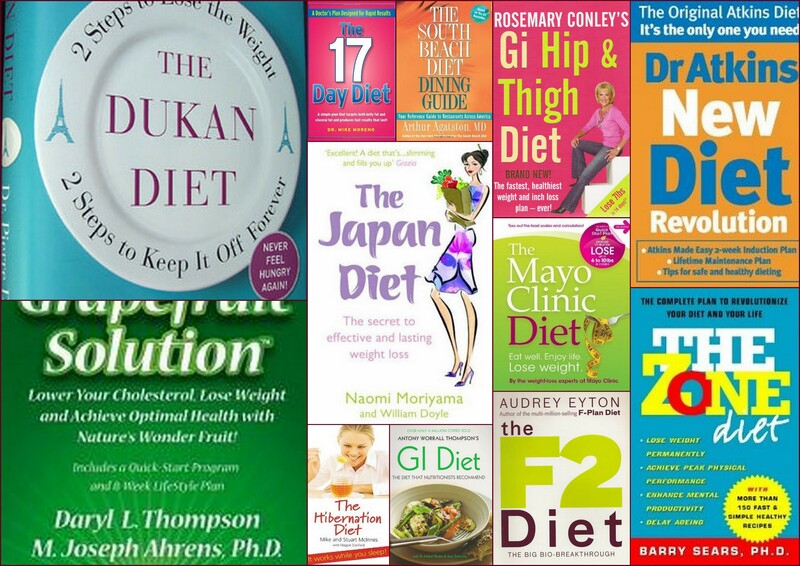 The database could serve as a one stop reference for all diets …it could be something like a “Diet Catalogue” or a “Dietpedia”. Hope you all enjoy taking part in building the catalogue and thanks in advance to all the contributors. My bit to the database is “John Atkins Diet”. Posted in Diet and tagged Atkins Diet, Diet, Diet catalogue, Dukan Diet, Grapefruit Diet, Hibernation Diet, Paleo Diet, South Beach Diet, Zone Diet. Bookmark the permalink.